On June 20, 2011, Al Gore attended the 8th Games For Change Festival and during his time on the stage, he held the microphone and shared his opinion on the video game industry. The words "video games have become the new normal" echoed through the auditorium. 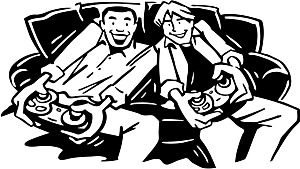 Electronic games are a major facet of contemporary culture and other industries can benefit from using games for purposes other than entertainment. A prime example is the world of motorsports. Due to how racing games have come a long way from their arcade roots, to the highly sophisticated titles of today. Drivers, teams and sometimes whole championships have benefited from video games. 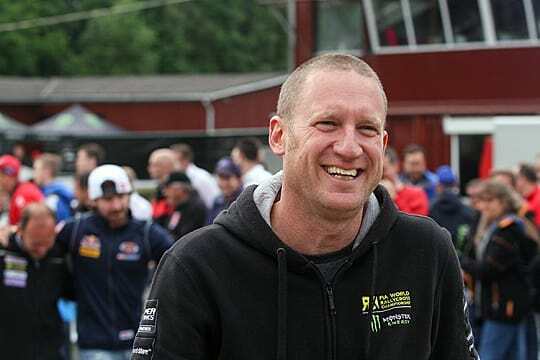 In order to discuss this subject GameSkinny talked with Andrew Coley, the official commentator of the FIA World Rallycross Championship (hear him below). "Total television audience numbers for last year’s FIA World Rallycross Championship presented by Monster Energy show an increase of more than 550% in dedicated coverage (live, as-live, or highlights) compared to 2013." The reasons for the growth of the series are many, and one of the them is a partnership with the gaming industry. 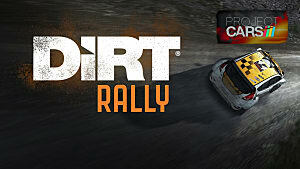 On July 9, 2015, IGN reported on a partnership between the FIA Rallycross Championship and Codemasters, through the game DiRT Rally. "The by product of having an official game is, of course, that hopefully people are playing the game all over the world, and you have to assume some of them haven't heard of Rallycross, so if any game can bring new people to any aspect of motorsport that’s a hugely positive thing." "As the technology improves I’d like to see more live games alongside live events, so maybe at home an extra couple of cars could be ‘virtually’ on the grid and able to react with the real cars sending data to the game... that would be incredible!" The content from the real championship that was introduced to DiRT Rally includes three real race tracks -- Lydden Hill Race Circuit (England), Lånkebanen (known as Hell, in Norway), and Höljesbanan (known simply as Höljes, in Sweden). The game also features real cars from the World Rallycross Championship, as well as Andrew's voice for the tutorials (watch them all below). "We’re lucky with WorldRX to have an official game partner with Codemasters and Dirt Rally; three of the WorldRX tracks have been recreated in incredible detail and with most of the cars from the championship, I do enjoy playing it; in fact I’ve played all the Colin McRae series of games, nearly all the DiRT titles and was honored to be asked to voice the tutorials for DiRT Rally. It’s pretty cool to be involved in a series of games you’ve played for many years, and of course totally unexpected… if you’d have told a teenage me that I’d be a voice on the game one day I’d have been chuffed!" 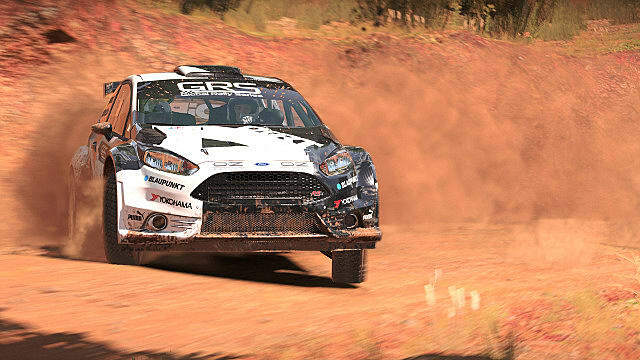 Considering the success of the partnership between the World Rallycross Championship and Codemasters, other series could consider doing the same move, even the pinnacle of motorsports, the Formula One World Championship. Formula One is moving in the opposite direction of Rallycross, with a decrease in its television figures. On April 20, 2016, the website F1 Fanatic reported that, according to numbers released by Formula One Management, the series has lost a third of its viewership since 2008. 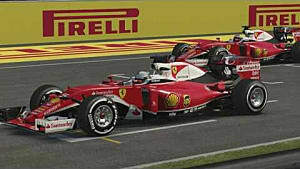 Formula One also has a partnership with Codemasters, which started in 2009 with F1 2009, released for the Nintendo Wii, PlayStation Portable and the iPhone. 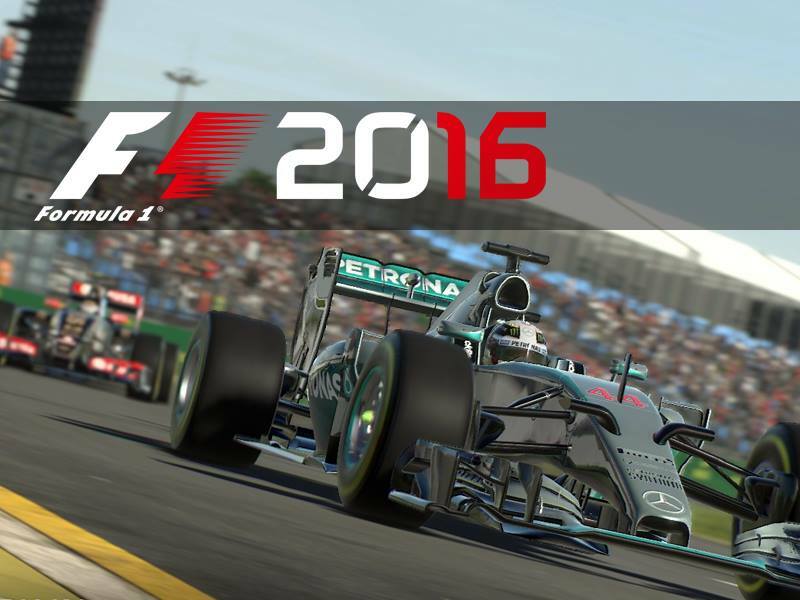 The franchise is now in its 9th entry, with F1 2016 being the latest. 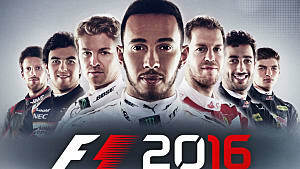 With this said, can the Formula One World Championship use this partnership with Codemasters to attract more viewers? "Not on it’s own, no. But it could use the gaming industry to introduce a younger and more tech savvy audience to the sport. It’s a strange time as cars are becoming quieter and more fuel efficient in line with ‘real world’ cars and manufacturers' desire for the technology to be relevant. I think electric motorsport at the highest level isn’t far off and traditional fans aren’t going to like the lack of internal combustion technology and the noise that comes with it... so much so that I think quite few just won’t watch. At that point you need to already have new fans coming on board who have grown up with 'electric touch screen everything' and who maybe won’t be so resistant to the new technology." Whilst Andrew may not believe video games alone to be the holy grail that will save Formula One, they can at least be a part of the solution and bring more fans to the sport, as he stated above. "My dad was an IT teacher and we had an 'Acorn Archimedes’ computer which had a few games, one I remember playing a lot was a game called E Type. It’s incredibly basic compared to the modern stuff but at the time seemed amazing! I recently found it on YouTube to remind myself how basic it was!" "That very first rallycross race I attended obviously had a big effect on me, as did my first rally as a spectator. From then on you're just gathering great moments, single corners, incredible jumps, passes and so on. I consider myself incredibly lucky to get to do that for a job." According to Andrew, whilst racing games have the power of engaging a new demographic in racing, going to a live event to experience the thrill of a real race is the most powerful argument to convert someone into a racing fan. This scenario; however, raises other questions in this topic. Can real races become more like a video game? According to The Telegraph, Microsoft conducted an experiment that concluded people in the digital era have an attention span shorter than the one of a golden fish. The study states that individuals can only pay attention to a single object for an average of eight seconds. 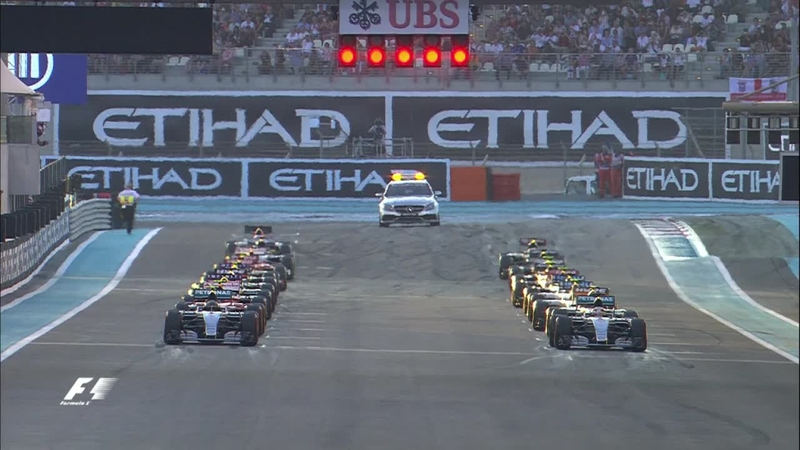 This scenario represents a problem for Formula One, as its races typically last for an hour and a half. This shows one of the reasons why Rallycross became successful. Its races are short, at 4 to 6 laps, making them have an appeal to the audience of the digital era. This formula is similar to what players experience in racing video games -- short races that deliver strong bursts of excitement over a short period of time. 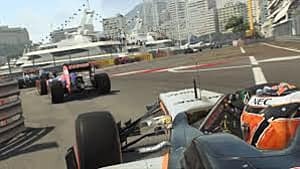 With this said, should Formula One and other series around the globe aim to mimic racing games and focus on shorter races? "For us in the World Rallycross, that’s not a problem, but for longer forms of racing and rallying it poses problems in how to present the sport to a social media audience that wants everything NOW and in a short format. Despite this, I don’t think the racing formats should change. It’s the basis of what makes them great to watch and so diverse. If they were all short and had similar formats, people would quickly become bored and say they’re all the same! I think the trick is in how you present the highlights of the various sports. On demand TV is very important, and I would freely admit I rarely have time to keep up with other championships, so I’ll often watch a 5 minute highlights reel on YouTube over an hour long TV show." 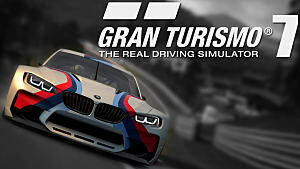 While making real races adopt the format of video games may not be a solution, according to Andrew, gaming has changed real life racing through its most fundamental part -- its drivers. The young man above may seem as a wealthy teenager enjoying some free time, playing Formula 1 2016, but never judge a book by its cover. The person in this picture is Max Verstappen, a driver from the Netherlands who made his debut in the pinnacle of motorsports, the Formula One World Championship, in 2015 -- at the age of 17. Driving cars that can surpass 370 km/h (230 mph), proved no challenge for Verstappen, as he as clinched his first win in 2016 and pulled a miraculous save under an almost apocalyptic rain during the 2016 Brazilian Grand Prix (below). Max Verstappen openly admits he is adept at racing games, and in interview for Red Bull's website, he claims to prefer Codemasters' F1 2016 due to its realism. 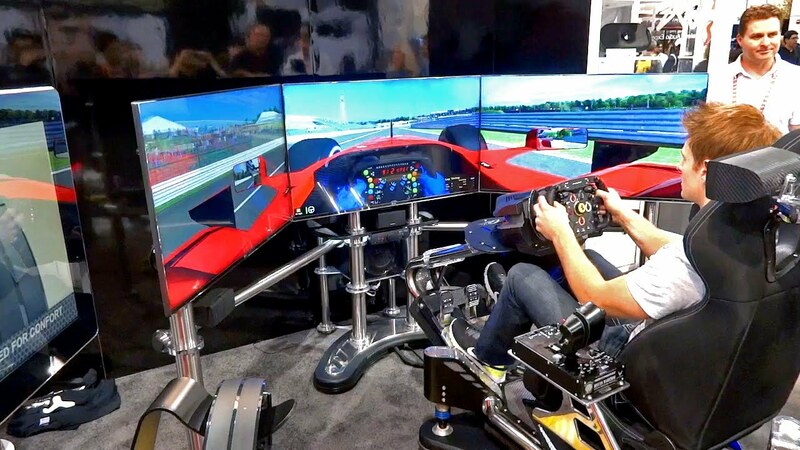 But how did racing simulators help him to progress in his career so quickly? I interviewed Max recently and we spoke about the simulator; he’d already driven next year’s 2017 spec F1 car before it even exists in reality, and said it was a lot of fun. 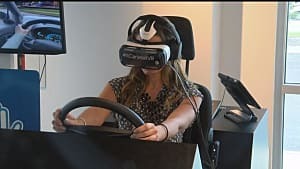 I’d love to know what the likes of Fangio and Senna would have made of simulators and how quickly they’d have adapted to using them and trying to get a feel for a car virtually." "I know Kevin Hansen, the EuroRX champion plays Dirt Rally! But yes, the Swedish Junior Team, a group of young drivers backed by the Swedish Motorsports Federation, has several drivers who race in WorldRX, EuroRX and GRC who all use simulators for practice. But they do still do real life driving work too of course, ice driving, rally and race techniques etc, helping them to become all round better drivers. It all has a part to play; motorsport is so expensive that a simulator is a great way to get a lot of laps with very little budget." As explained by Andrew above, racing games can be highly beneficial to drivers, but do they only help those behind the wheel? In the current world of racing, finding ways to reduce costs is paramount. In an attempt to make racing more affordable, one of the methods used by most of the series around the world is restricting the number of tests a team is allowed to conduct during the season. This scenario makes it harder for teams to develop their cars, but in the face of adversity a solution rises -- using racing simulators. Teams with the most financial resources build their own sims, but smaller teams usually settle for using the games available to the public. 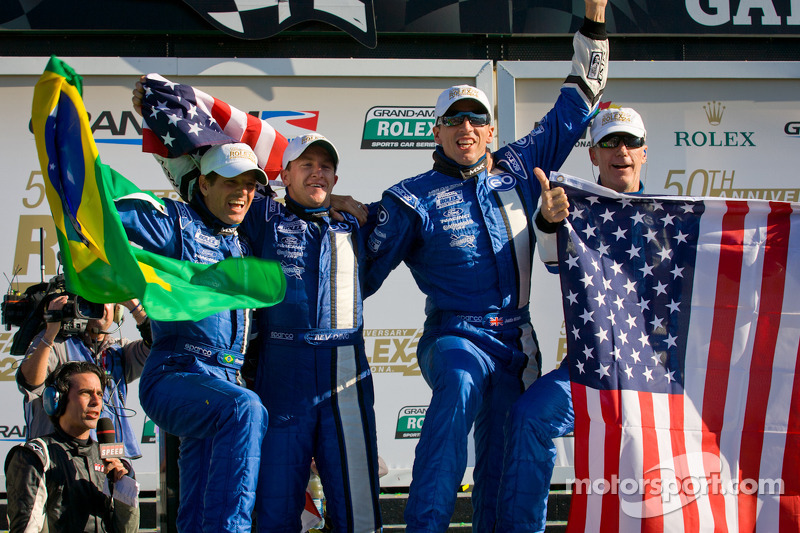 An example of a real race team using a public racing game to develop a real life car is Michael Shank Racing, through its Brazilian driver Oswaldo "Ozz" Negri. The team competes in the United States of America, in the IMSA WeatherTech Sports Car Series and uses iRacing to develop its cars. "Our race engineers provide me with the set-ups they are planning to use at a track and I test them on iRacing -- 99% of the time, the results we get on iRacing translate to the real track accurately." 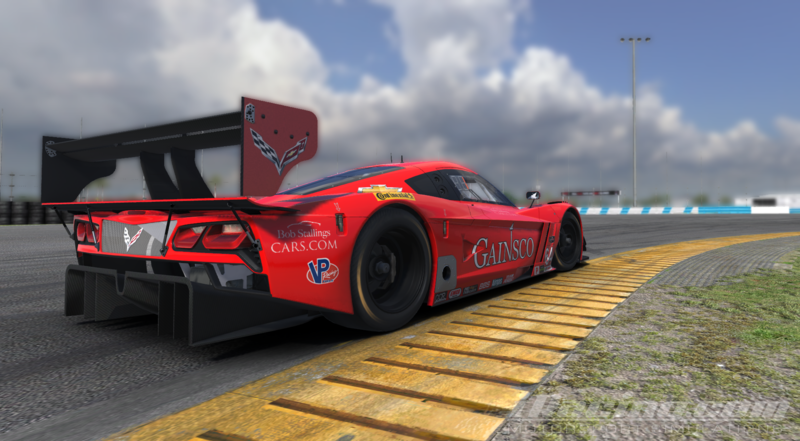 In 2012, the team won the 24 Hours of Daytona and the game it uses to develop the car is available to anyone who can afford to pay the US$ 6.50 dollars monthly fee. "Harder to quantify for the teams as they have much more going on off track than on it; for every 5 minute Rallycross race a team of technicians has worked tens of hours on that car off the track. I’m sure there’s a technology that could analyse how a pit area is laid out for best workflow, for instance, but probably not in a traditional game. One interesting trend is the way the rules have to adapt to the technology. 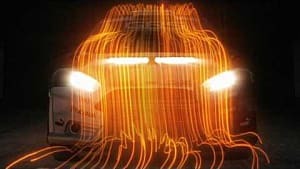 The FIA put a limit on wind tunnel testing to save money when some teams were running wind tunnels 24 hours a day. So what did the teams do? Spent all their money on developing CFD (Computation Fluid Dynamics) to effectively do all their wind tunnel testing on a computer instead of with models and wind fans. So there are now rules on how much computing power, data etc can be used for CFD. I’ve no idea how the FIA could monitor that though... way too clever for me, I struggle with some of my PS4’s settings! 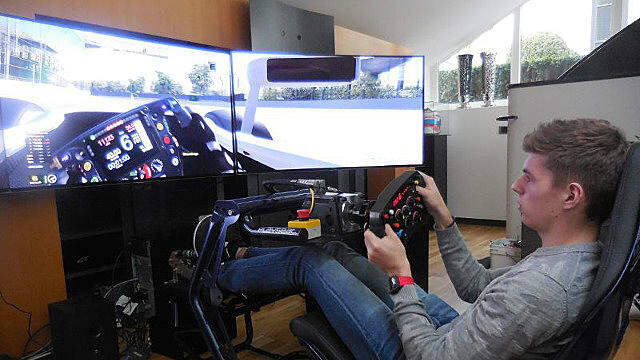 There may already be rules on how much simulators can be used... If not I’m sure they’ll come soon!" Video games have become the new normal, as Al Gore stated and with this recognition of gaming as a vital facet of contemporary culture, other industries are attempting to use video games to improve their projects -- as described herein, the world of motorsports is an example of this movement. Drivers, teams and whole championships are using gaming to their advantage. Through simulations, they aim to craft better drivers, design faster cars and nourish new fans. "I use games for work! If a track is available on a game then I’ll play it as it helps enormously with my commentary during the TV show; one corner that looks deceptive from in the car compared to walking the track can change your opinion of a track and how hard it is immediately." Through our talk with Andrew Coley, we explored many uses racing games can have in real life racing, so next time you play Gran Turismo, DiRT or another racing title, remember -- it is more than a mere game.